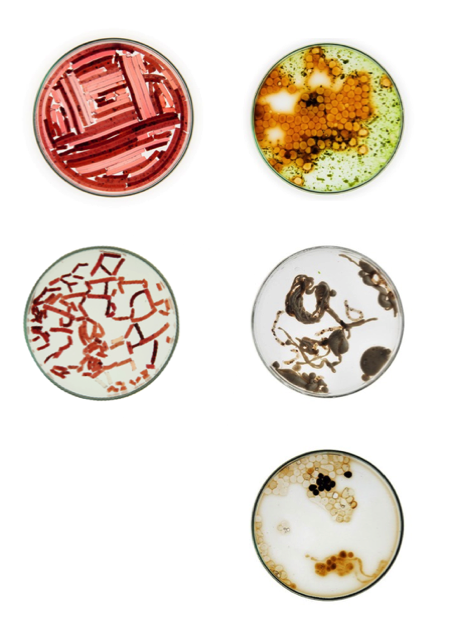 Bacteria explore the discourse between art, science and technology. 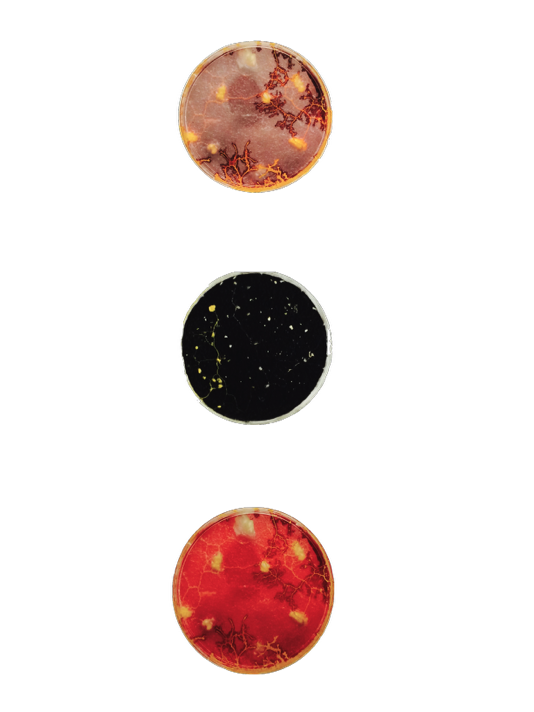 "Bacteria” photographs are visually recreates from food through the methodology of molecular cuisine, where culinary is transformed chemically and physically in a Bio Art laboratory. For the past four years, I have worked at the School of Visual Arts (NY) Bio Art Laboratory in a biology laboratory, sometimes under the mentorship of the Bio-Art pioneer and founder of the Nature Lab Suzanne Anker, to understand the behavior of these organisms from the art viewpoint and capture their ephemeral beauty.